Press release – Seda Capitol Central will be open late this month of October in Bacolod City, Negros Occidental, Philippines. 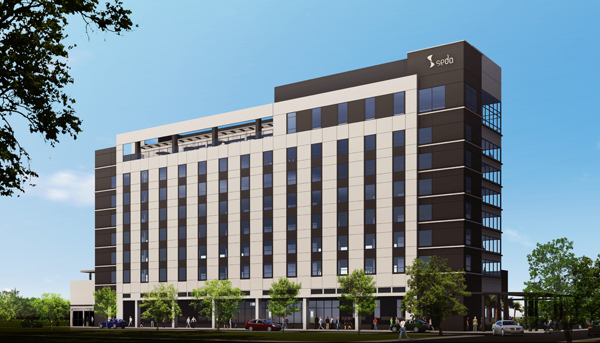 This development is in response to strong economic growth in Western Visayas, so the AyalaLand Hotels and Resorts homegrown brand Seda hotels deem it timely to open its seventh property in the City of Smiles. 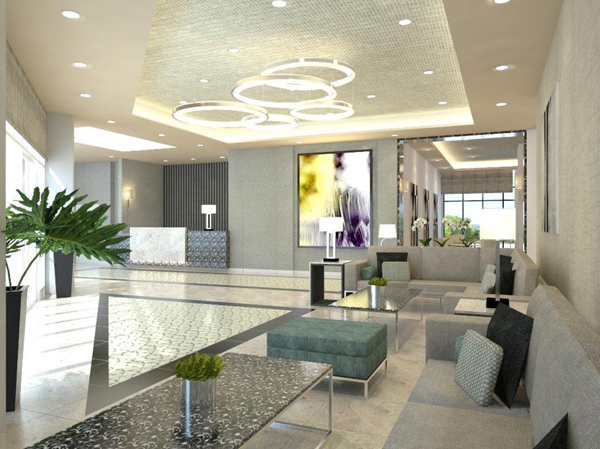 Seda Capitol Central in Bacolod City will have 154 rooms that will cater largely to business travelers. 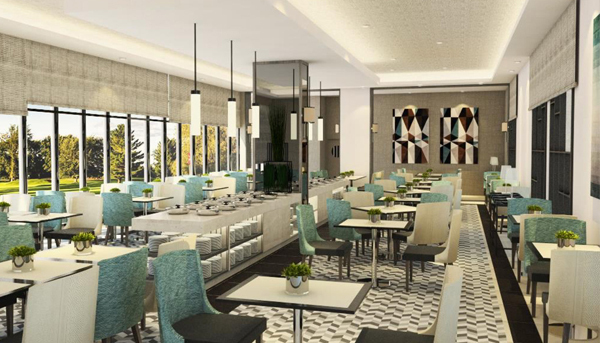 Other facilities include Seda’s signature dining outlets, Misto and Straight Up roof deck bar, banquet and meeting venues, a swimming pool, gym, and e-lounge. By 2021, Bacolod will join the ranks of the top five cities in Visayas and Mindanao with the largest office gross floor areas catering mostly to Business Process Outsourcing firms (BPOs) that are seeking provincial sites, according to industry studies. Cebu City will take the lead with Davao, Iloilo, Cagayan de Oro, and Bacolod following in that order. “Anticipating this economic growth, Seda began establishing properties as early as 2013 in the two key Mindanao cities; in Iloilo, last year; and now, in Bacolod,” according to Al Legaspi, President and Chief Executive Officer of AyalaLand Hotels and Resorts. 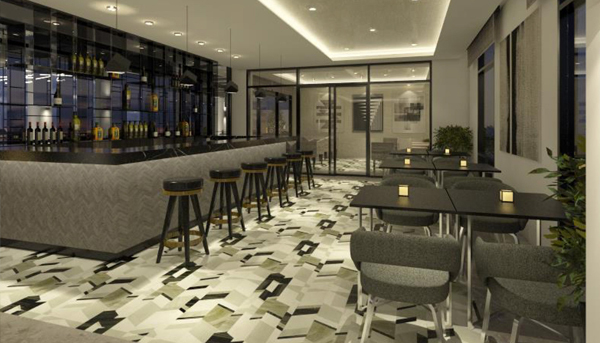 Seda Capitol Central will increase the brand’s room inventory to more than 1,400. It is part of a nine-hectare Ayala Land mixed-use development in a park that was once part of the centrally-located provincial capital. The estate is being developed into a new urban growth center serving the whole of Negros Occidental and will highlight a regional mall with a wide array of retail and shopping options a few steps away from Seda. It will also include offices and residential buildings. Seda Capitol Central is the brand’s second hotel in the Visayas. The expanding Seda chain draws from its many homecourt advantages resulting from its strong web of relations within the communities it serves. This impacts particularly when the hotel is recruiting talent to open new properties in highly competitive locations like Bacolod. “Our recruits are excited about joining Seda because of its growing reputation as a local brand with world-class standards,” says Mastellone. With rigorous training, local talents, who make up close to 95 per cent of every Seda property, evolve to become seasoned hoteliers. While they are properly oriented towards the needs of international clients, they retain at the same time their innate Filipino desire to delight guests. According to a global real estate services firm, homegrown brands like Seda are crucial in the tourism industry because they cater to a value-oriented market and other segments that international chains do not serve. “Our growth has been highly organic and supported by the markets where we are located. We intend to continue that trend as we continue to expand,” says Legaspi. Also under development are its first resort hotel in Palawan and other city hotels and serviced apartments in Metro Manila, bringing the total room inventory of the brand to 3,500 by 2019. SEDA CAPITOL CENTRAL Bacolod is located at corner Lacs0n Street-North Capitol Road, Bacolod City.